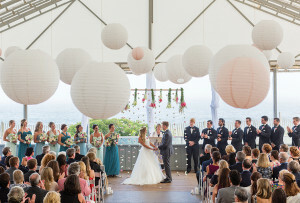 Wedding planner Amy Kimball helps couples pick the perfect place for their big day. 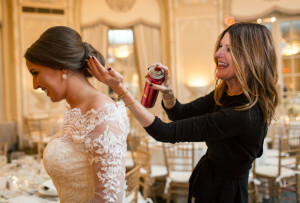 By Cheryl Fenton·	 6/25/2015, 4:30 p.m.
Amy Kimball of Amy Kimball Events tells brides and grooms to get out of own their heads when they visit a venue. In other words: Stop wondering how many people will fit and whether your color palette will work, and instead really experience how you feel when you walk into a space. 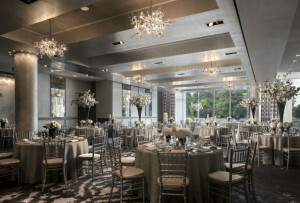 Kimball knows her stuff: Her favorite venues constantly rank as the hottest spots for weddings—from the grandeur of the Fairmont Copley Plaza, the uniqueness of the Liberty Hotel, and waterfront views of the Boston Harbor Hotel. So we asked Kimball for her top advice for picking a wedding venue in Boston. This personal and subjective decision is a tough one, so it’s also very important to explore a few different options simultaneously. “If they’re really undecided, I would look at a maximum of three different categories. Once you discuss priorities and budget, you should be able to get to two or three categories—for example, beach, urban, farm,” she says. “The setting says a lot about the couple. It should be an environment they feel happy and comfortable in,” says Kimball. For instance, a black-tie wedding in a regal and formal space speaks to the couple that loves to get dressed up and enjoys the traditional wedding. But it doesn’t always have to be that obvious. Sometimes the venue doesn’t exactly fit the couple, and they need to make it their own. 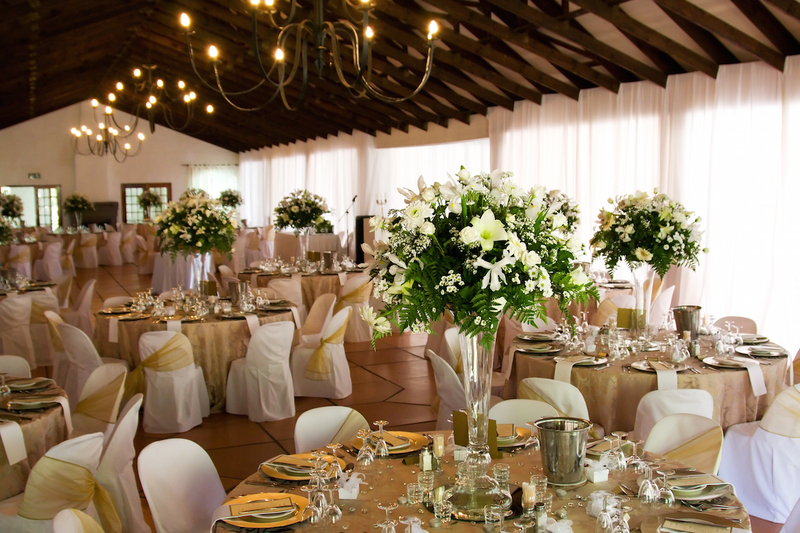 “I had one client that, due to having over 300 guests, had to be at a very formal venue. She was more of country girl, so I created the ‘rustic chic’ look in reverse. We brought in farm tables, did bright linens, natural woods in a very grand, glamorous and traditional space. 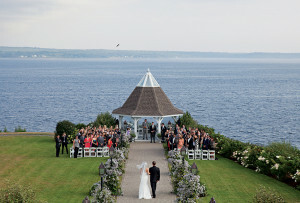 This couple made the wedding ‘them’ despite the venue,” explains Kimball. Once you’ve narrowed it down to a locale or two, the final decision may come down to price. Kimball suggests asking for the full estimate at this point. Make sure all the line items are included: taxes, fees, and gratuities, which can end up being up to 30 percent of the original estimate you received. If you’re not using a wedding planner, make sure to meet the venue coordinator you’ll be working with. “It’s important to connect, they’ll be your guide through the process at the venue,” she explains. Now start to ask yourself the questions from a guest’s point of view: Is it easy to get to and from? What about parking? Is accessible to hotels for out-of-towners?